Fashionable and feather-light, these bar shaped earrings are a perfect finishing touch for any ensemble! 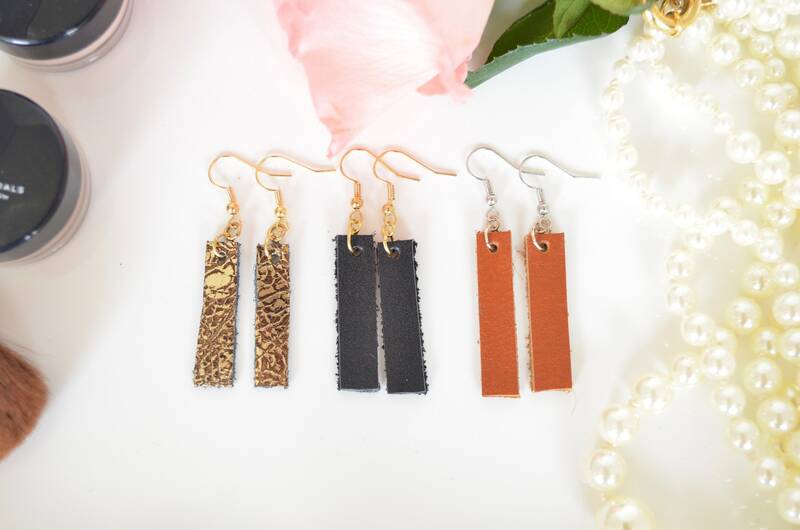 These light-weight earrings are each handcrafted from gorgeous soft genuine leather in a variety of luxurious colors. 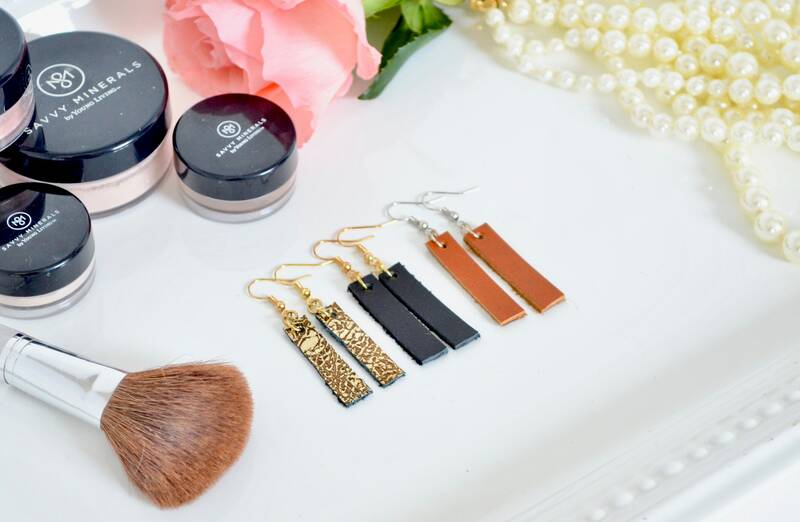 The earwires are gold or silver dipped stainless steel and are nickel free. 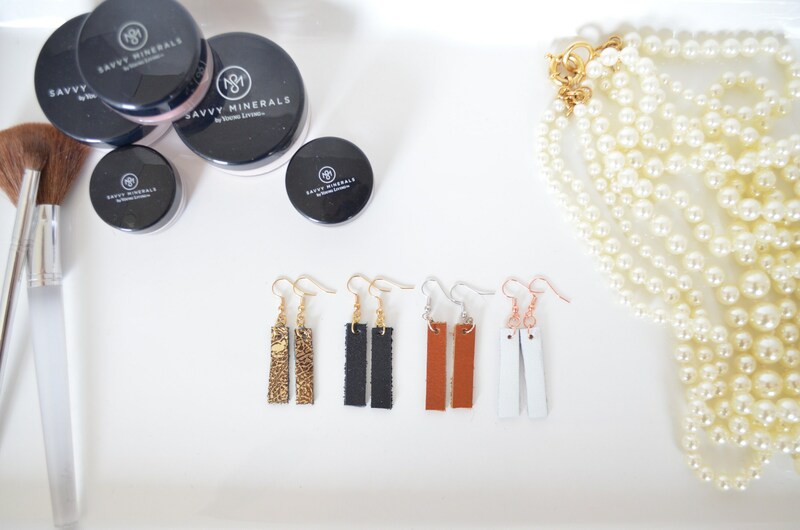 We treat all of our jewelry hardware with Jewelry Shield to shield sensitive skin from metallic irritation. Each earring is cut by hand, which may result in minor differences from one pair to the next. Each earrings is 2.25" long (including the ear-wires, the leather bar is 1.5") and 3/8" across.